Easily publish a Mobile Responsive Questions and Answers Forum on your WordPress site. 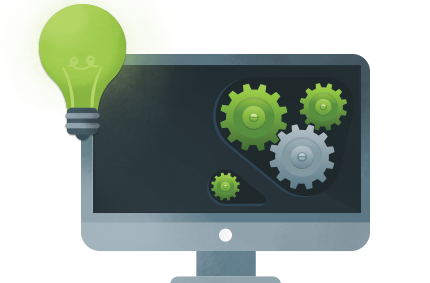 Our Plugin’s Dashboard provides options to moderate discussions, control answer sorting, authorship permissions, and auto-approvals. 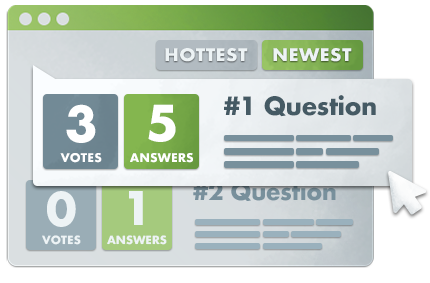 Automatically create Question and Answer List pages with display settings for sorting according to the most responses, the most views or the most user votes. Supervise each question asked or answered to help keep the discussion on topic, the conversation relevant and the debate alive. 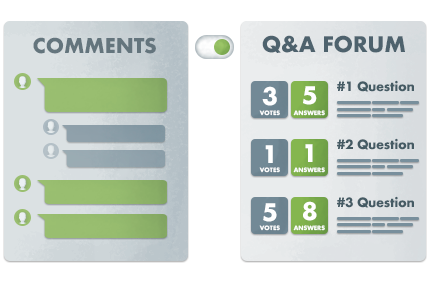 The CM Answers Pro edition by CreativeMinds offers even more ways to customize your discussion board to best serve your Q&A forum, allowing users to login to your Q&A forum with their social media accounts. This enables visitors to register as contributors and begin commenting and answering immediately. 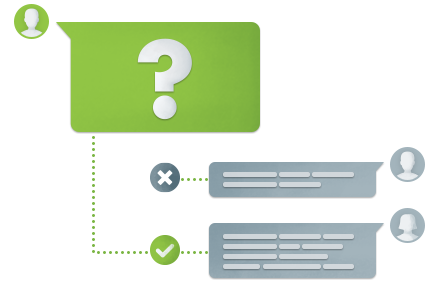 Our advanced user authorship permission options allow forum admins to approve or dismiss certain user’s questions and answers from being displayed on their Q&A discussion forum, ensuring that all Q&A content is 100% accurate. Why upgrade to the Pro Edition of CM Answers? 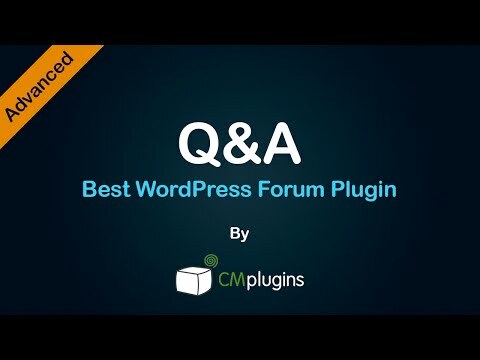 Create discussions without interfering with the debate with tools that help keep questions and responses in your WP Q&A forum relevant, on topic and up to date. Our advanced notifications system will inform users and administrators on new posts and replies to questions or categories they are tracking. Using our Built in Moderation system, you can control who can post on your Q&A forum and who will need your moderation and approval. The Question List page displays all the inquiries which have been posted on your WordPress discussion forum. You can customize the list to display questions according to options that you define. In addition, administrators can use shortcodes to embed questions on any page or post while customizing the look and feel of the output. Includes a powerful category system that allows users to post and search for questions under certain categories, turning your site into a multi-forum & discussion board platform. Users can also subscribe to receive notifications whenever a question or answer is posted under a their areas of interest. Replace the WordPress comment system with an improved Q&A discussion forum on each page or post. With this powerful option you can also assign a different Q&A discussion forum for each page or post or group them together under a “common umbrella” forum. The CM Answers Logs and Statistics module tracks all the activity related to your discussion board and records everything (including activity by anonymous users). The system records all posted questions, answers & user votes. Each record is kept along with the username (if it exists), as well as the user’s IP address and Geo-Location. 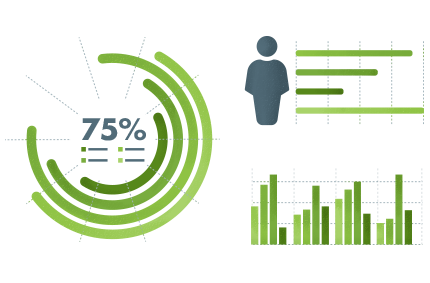 The Log & Statistics module provides basic features to help you better understand where your users are coming from, how well your forum is doing, and how to improve your visitor interaction. Want More Features ? See What the CM Answers plugin Can Do for you! The CM Answers is a multipurpose collaboration tool which can add a questions and answers (Q&A) forum onto your site according to different use cases and scenarios. It provides a robust infrastructure to support debate, collaboration & discussion. We are constantly looking for ways to add more support and new features based on our users’ votes. Learn how the CM Answers Q&A WP plug-in can help boost users’ engagement on your site . When purchasing the Pro Edition you receive a full year of updates which includes bug fixes and new features. Support is primarily provided to Pro users to help them customize our discussion forum plug-in to best fit their needs and user requirements. CM Answers can now integrate with CM MicroPayment to support adding a virtual currency layer to your Q&A discussion infrastructure. With CM MicroPayment, every registered user is given his own wallet. Then after the quick setup of the external Payment Gateway and the currency itself, users can buy the virtual currency on your site. Then they can use their virtual wallet as if it was a prepaid credit card on your site. 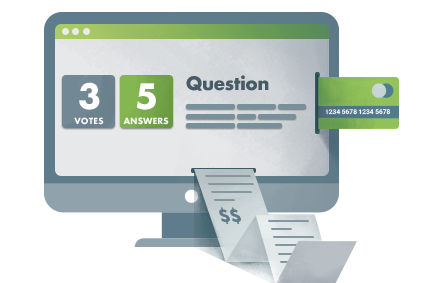 CM Answers can support various scenarios where users pay for answers or where authors are granted points for posting or answering questions correctly. 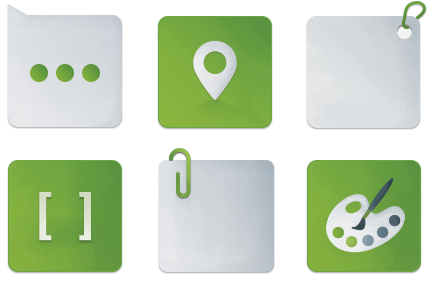 With CM MicroPayments, the possibilities for growing a discussion board are endless.